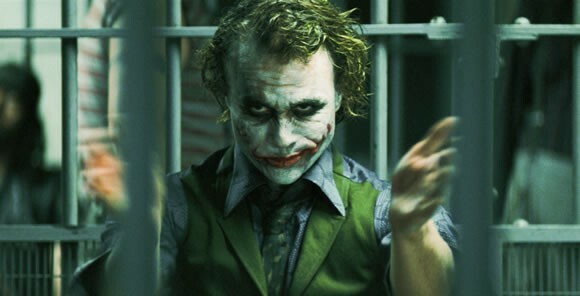 The critics have been raving about Ledger's haunting portrayal of the Joker in "The Dark Knight." He could even win a posthumous Oscar. But while his untimely death is rapidly becoming part of the man's legend, it is worth noting that the tragic circumstances of Ledger's death aren't unique - accidental overdoses claim the lives of 22,000 Americans, every year. Accidental deaths from prescription drugs have doubled in the past decade. Overdose deaths for both legal and illegal drugs have reached epidemic proportions with fatality rates second only to motor-vehicle accidents. While there is nothing we can do to bring back the life of Heath Ledger, his death may have helped to raise public awareness. Some states are taking steps to do something about these preventable deaths. Narcan, an opiate antagonist that immediately and reliably reverses drug overdoses, is made available in cities like Chicago, Philadelphia, New York and Boston. It has already saved thousands of lives and returned loved ones to their families and friends. Most overdose deaths happen in witness of others - and tragically, too many people don't call 911 because they fear arrest and prosecution for drug law violations. So, some states are looking into passing the so-called "911 Good Samaritan" immunity legislation. Last year, Gov. Bill Richardson broke new grounds for New Mexico, and signed the country's first "911 Good Samaritan" law - providing immunity from arrest to witnesses of overdose when summoning emergency services. Now, California, Maryland, New York and other states are considering similar legislation. In June, the United States Conference of Mayors USCM adopted a resolution that will support local programs to distribute the drug Naloxone directly to drug users, their friends, families and communities while urging state governments to adopt emergency "Good Samaritan" policies.